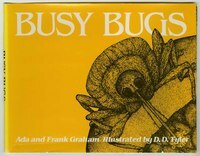 Ada and Frank Graham, Busy Bugs (New York: Dodd Mead, 1983). 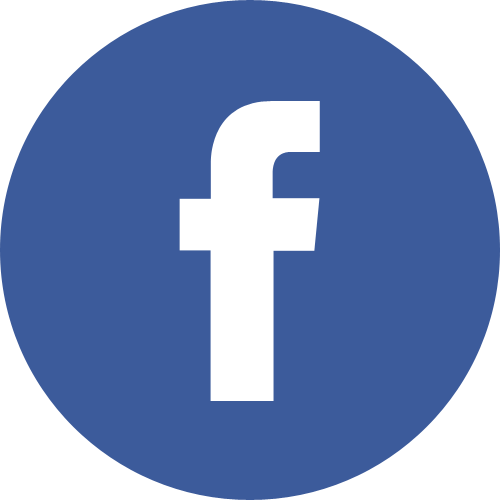 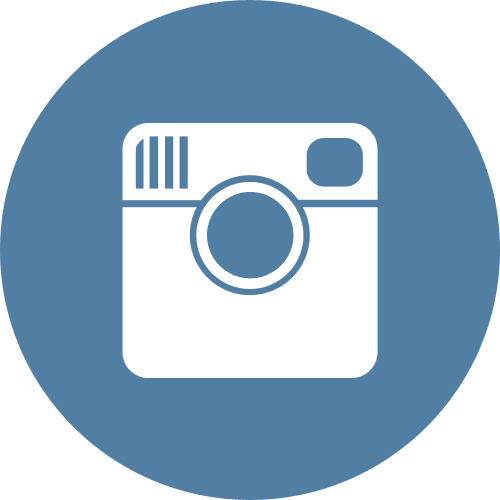 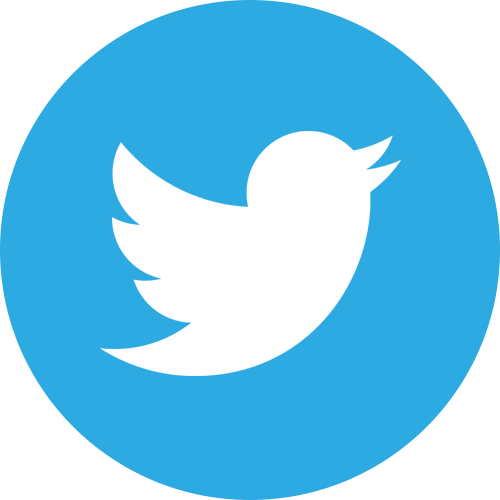 Special Collections call numbers: MS 337, Box 3, folder 5 and MS Qa22, Box 1, Folders 21-22. 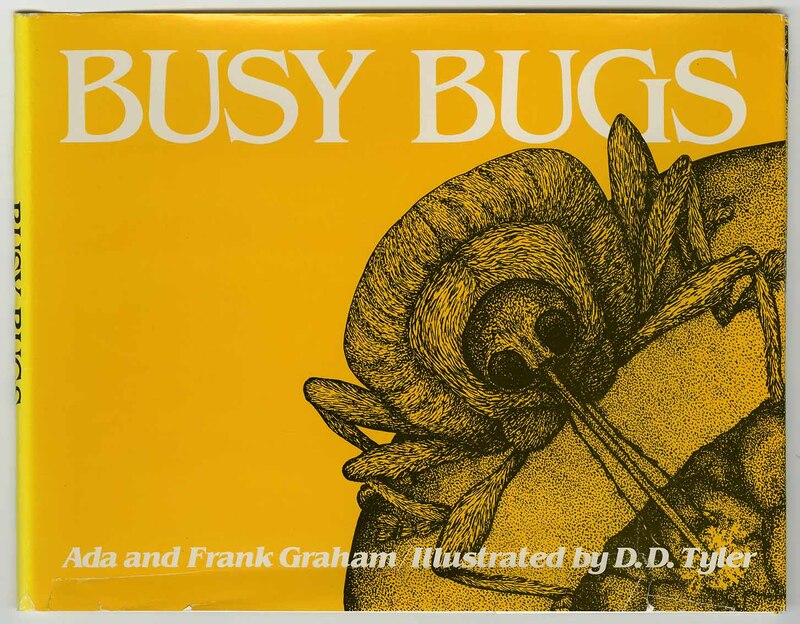 “Ada and Frank Graham, Busy Bugs (New York: Dodd Mead, 1983).,” KU Libraries Exhibits, accessed April 22, 2019, https://exhibits.lib.ku.edu/items/show/7460.